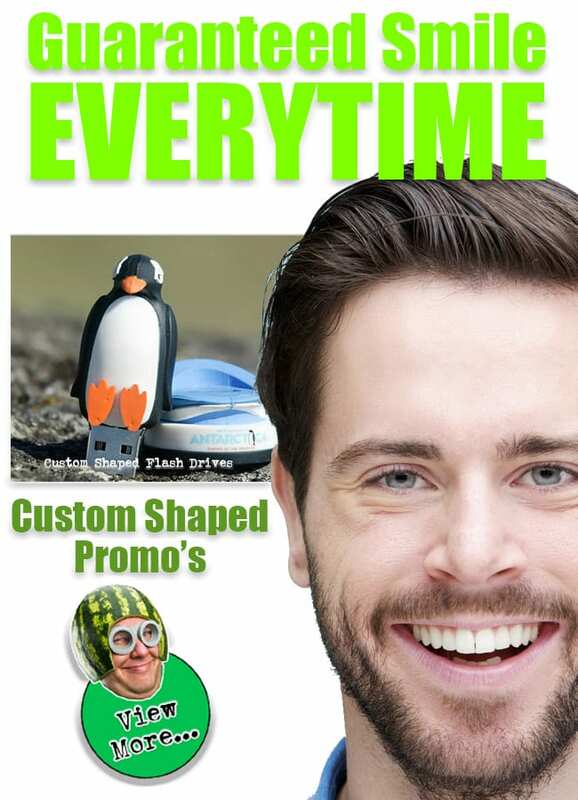 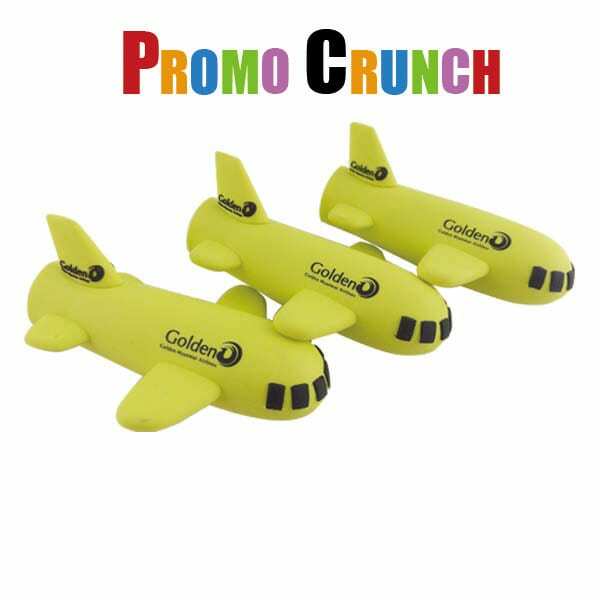 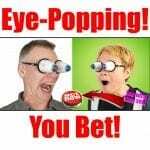 Looking for the next bug thing in Promotional Products? 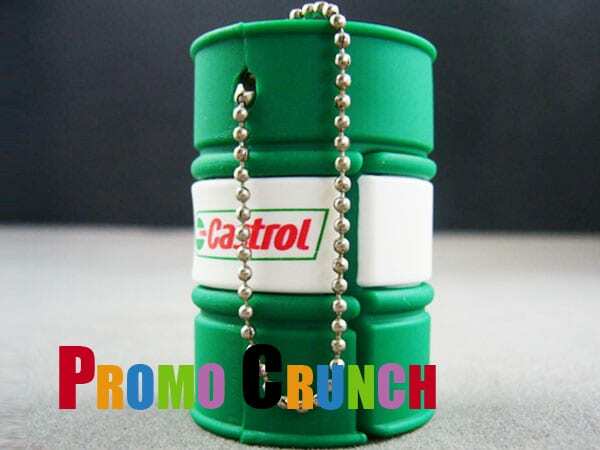 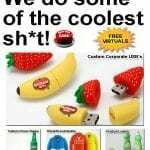 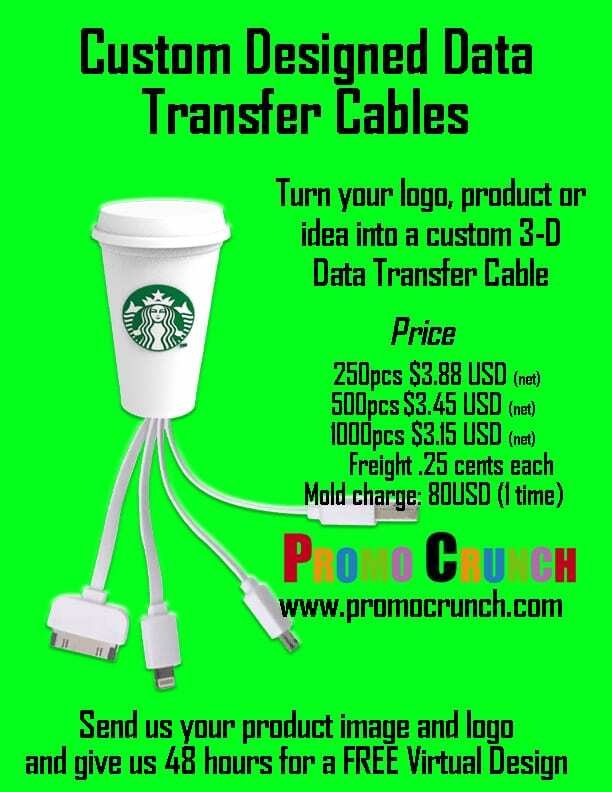 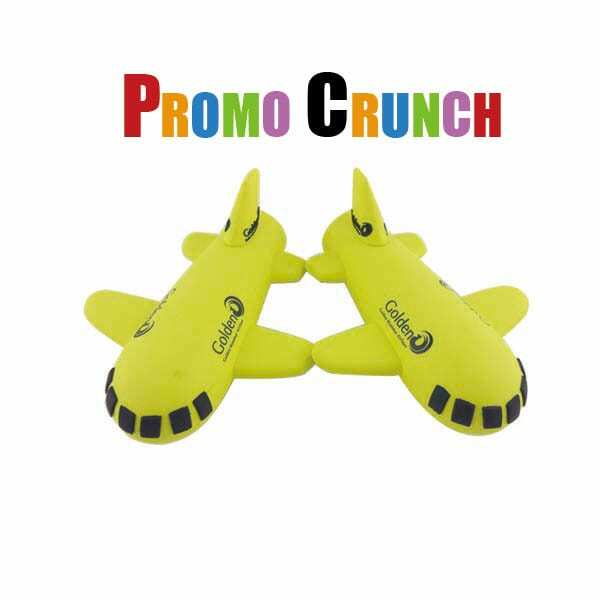 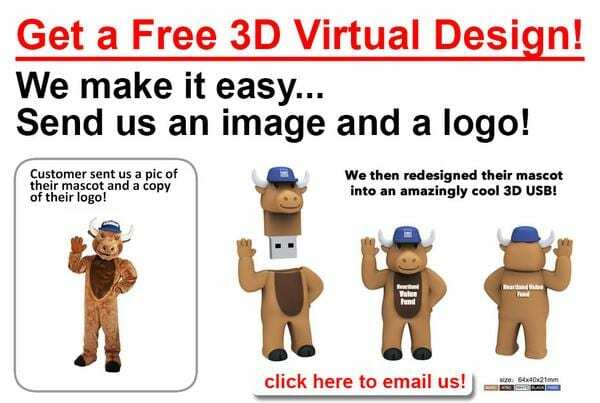 The hottest idea is a 3-D custom shaped data transfer cable from Promo Crunch. 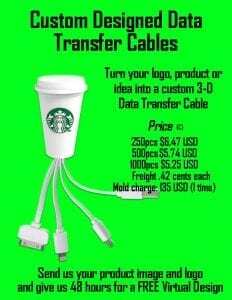 If you are a Promotional Products distributor below you will find a coded PPAI ASI price list. 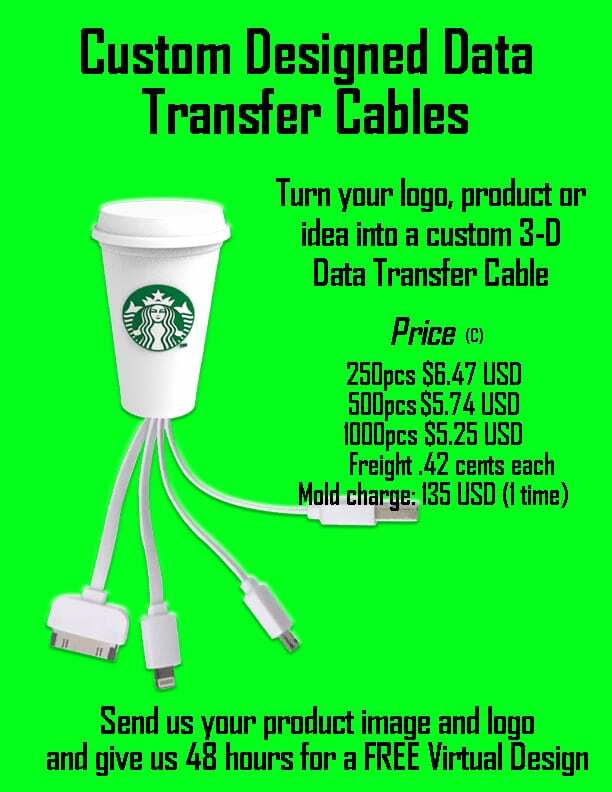 https://promocrunch.com/wp-content/uploads/2016/10/3D-data-transfer-cable.jpg 792 612 admin https://promocrunch.com/wp-content/uploads/2019/01/Logoheader1800x130.jpg admin2016-10-20 20:31:422017-08-15 16:29:01Custom 3D Data Transfer Cable Prices.